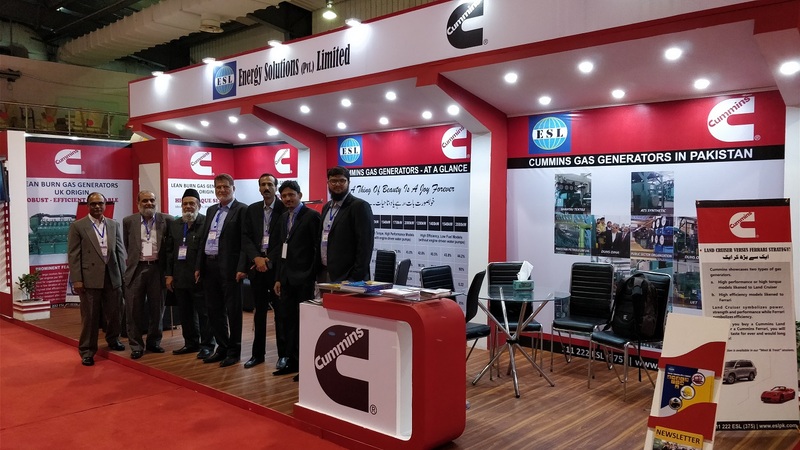 Participation in Textile Asia Exhibition, 2018 representing Cummins Lean Burn Gas Generators. 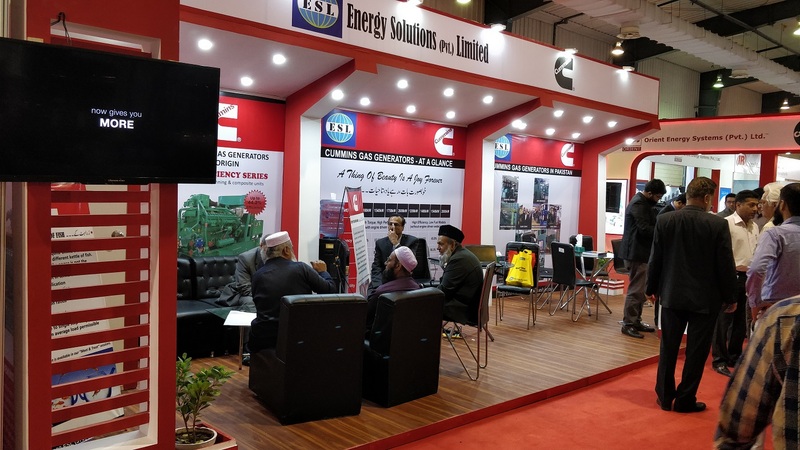 ESL actively participates in important exhibitions/trade fairs to showcase its brands periodically. 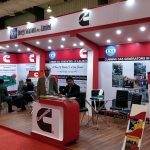 One such event is Textile Asia Exhibition. 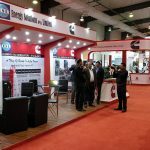 This trade fair has been termed as South Asia’s biggest B2B textile, garment, embroidery, digital printing machinery and chemical and allied services fair. 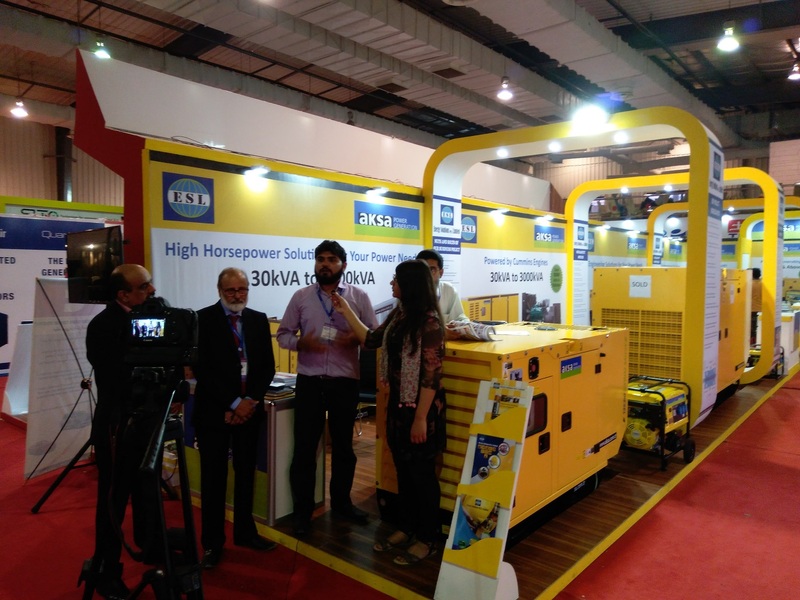 The event was a three day fair held from March 27- March 29, 2018 in Expo Centre Karachi. 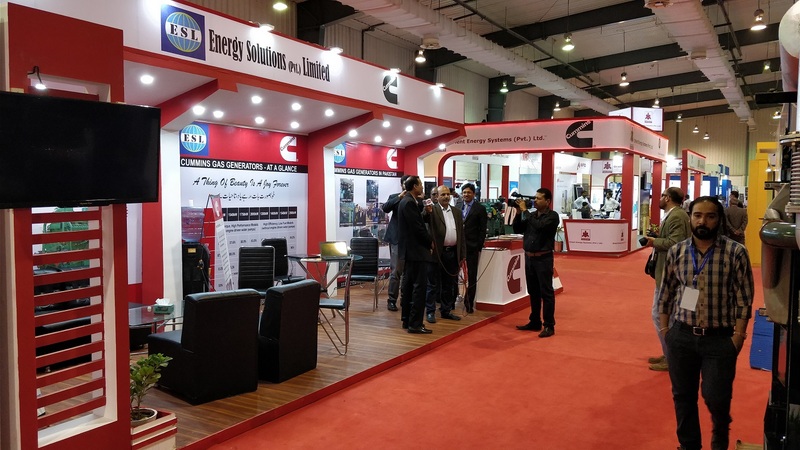 More than 1,000 international brands displayed their products in over 800 booths and over 2,000 foreign delegates from 27 countries mainly from Austria, China, Czech Republic, France, Germany, Italy, Korea, Japan, Turkey, UK and USA graced the event. 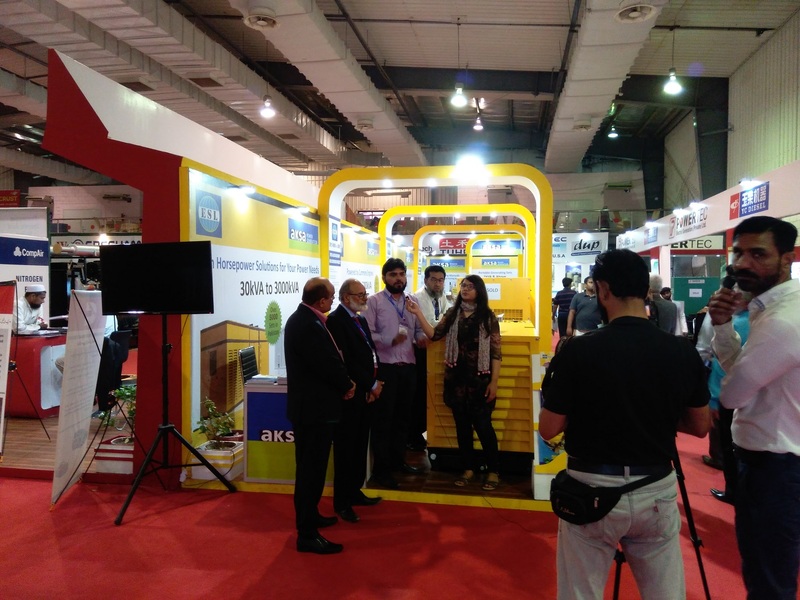 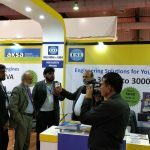 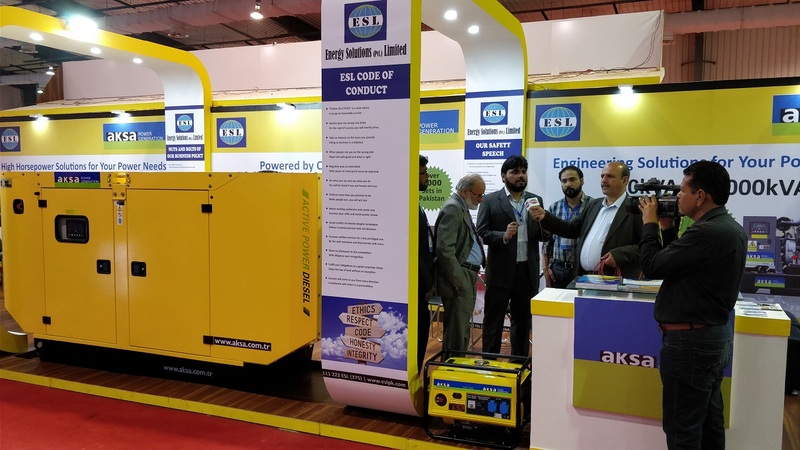 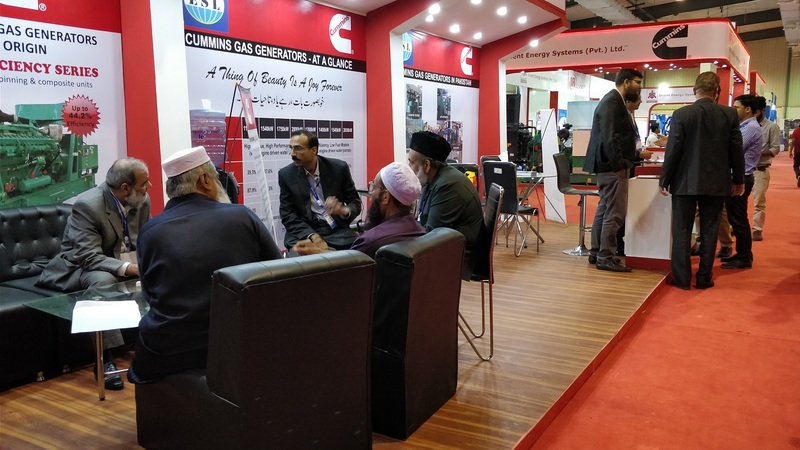 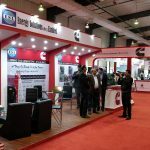 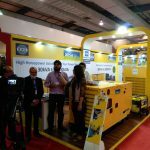 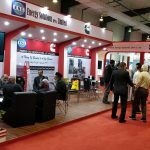 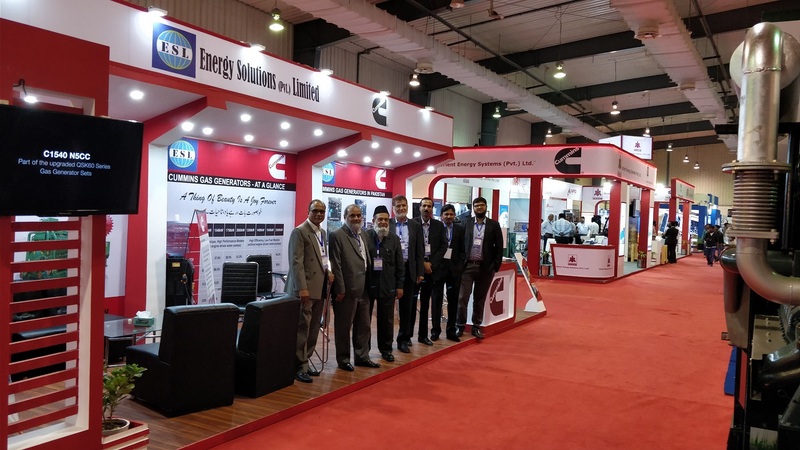 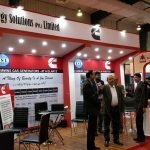 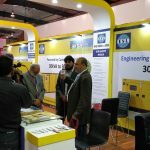 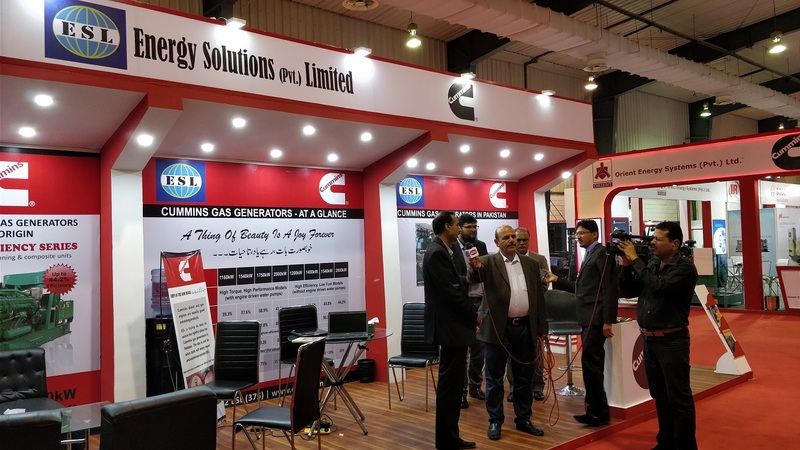 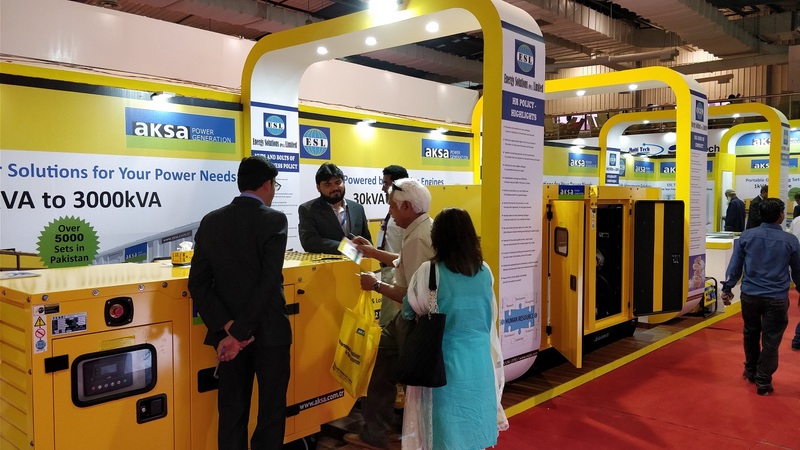 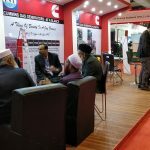 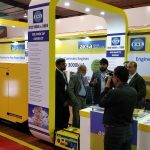 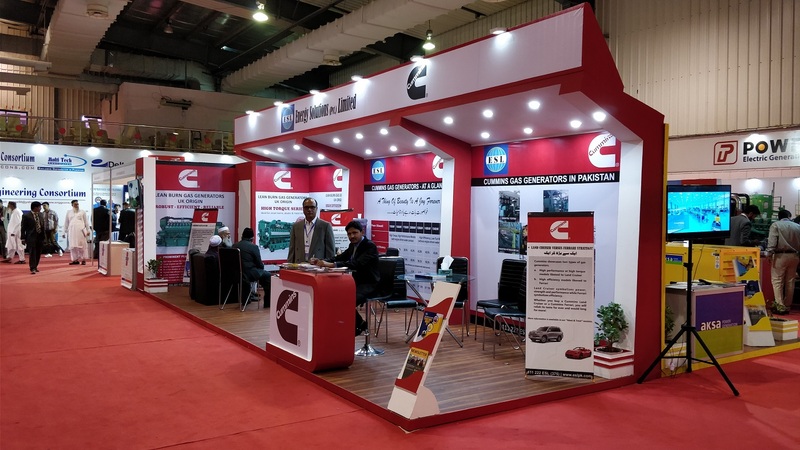 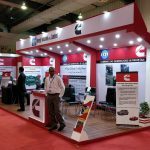 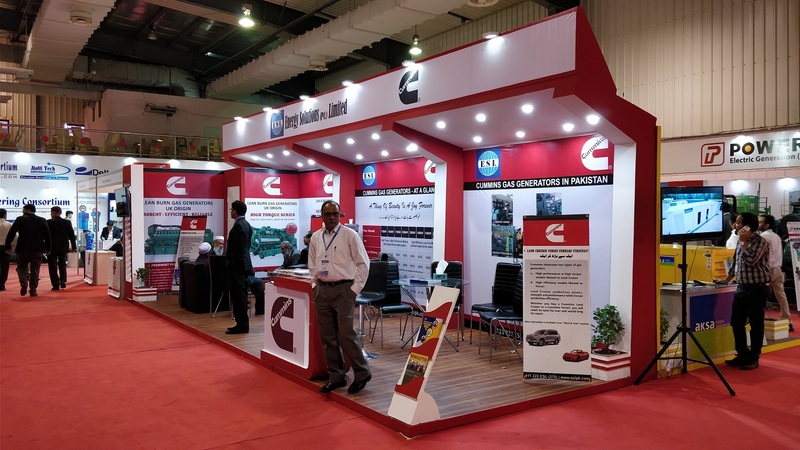 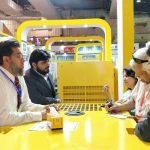 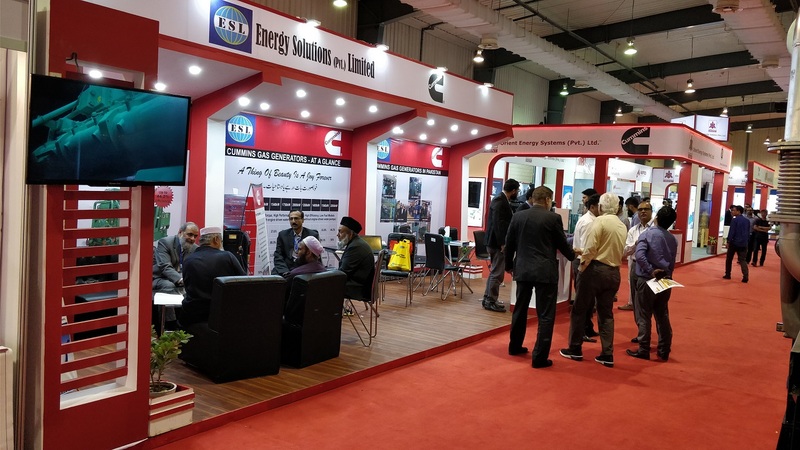 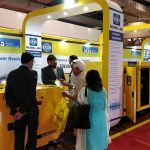 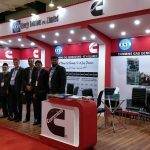 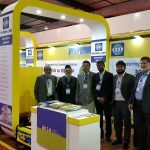 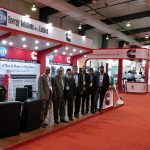 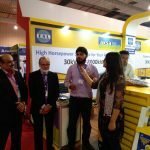 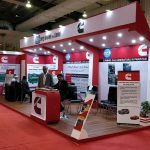 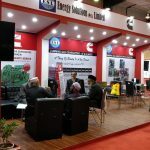 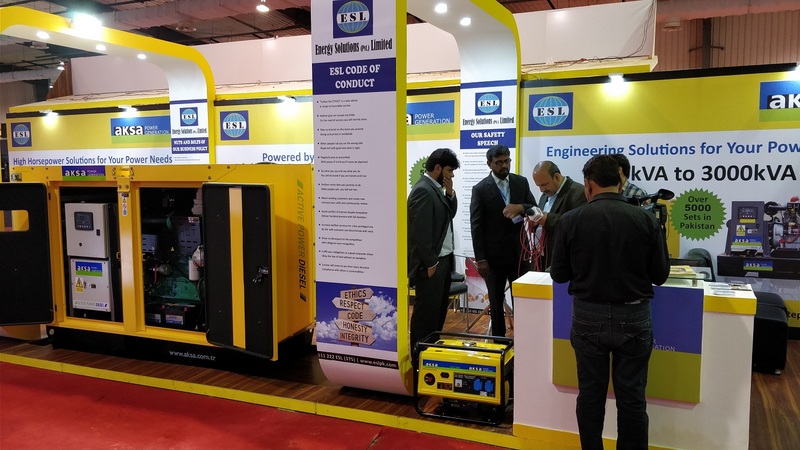 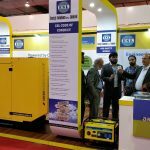 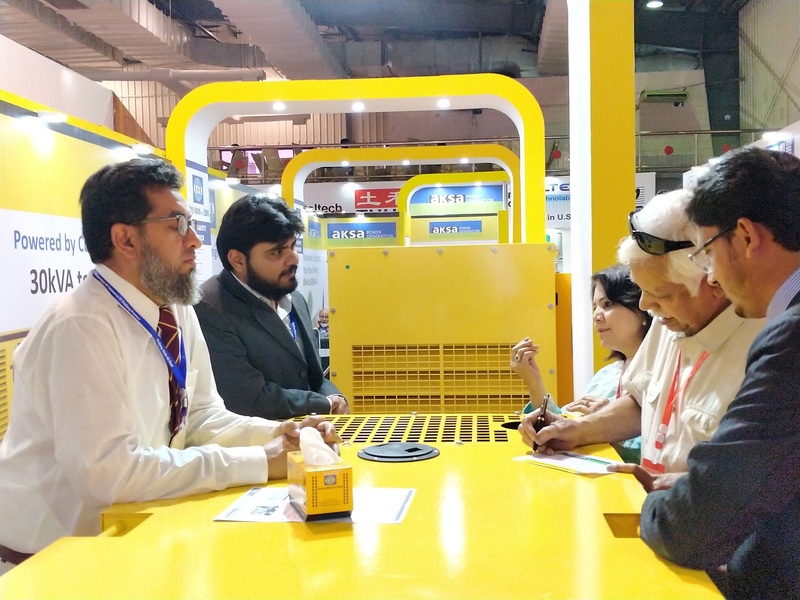 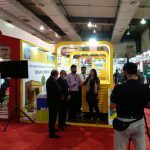 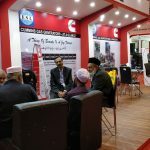 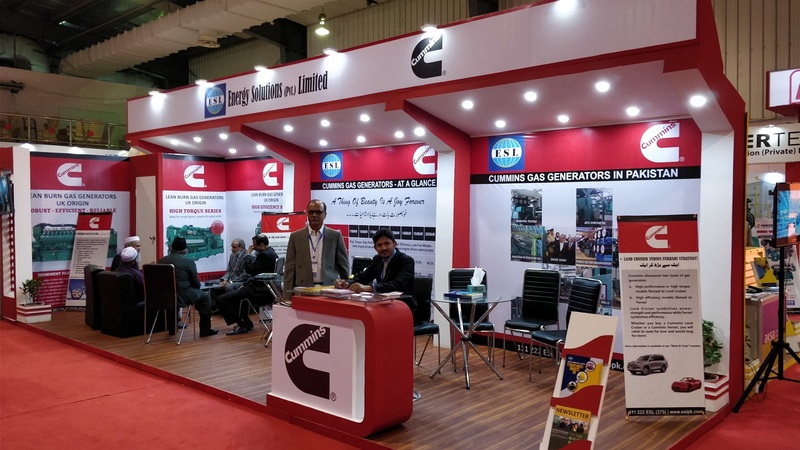 The stall signified the features and benefits of Cummins lean burn gas generators, both high efficiency and high torque series generators in Pakistan market and received an overwhelming response from the visitors. 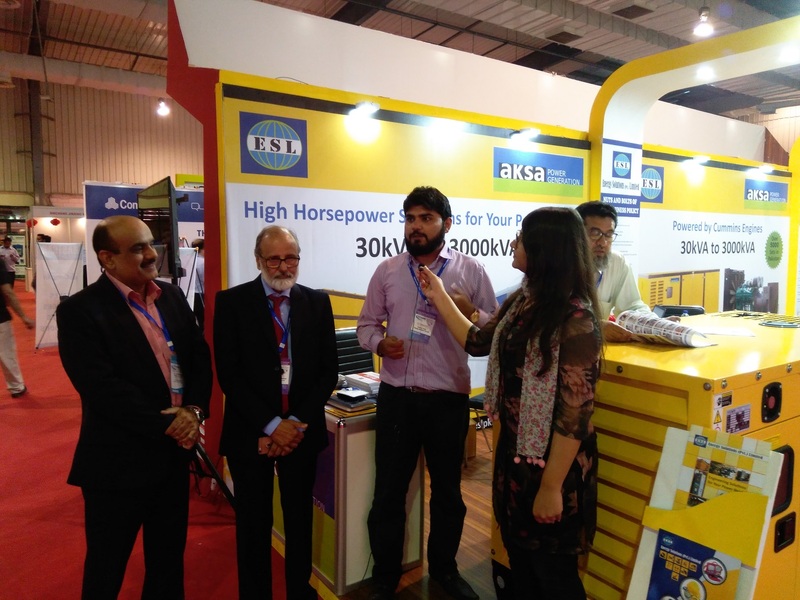 Informative literature and attractive giveaways were also presented to the visitors. 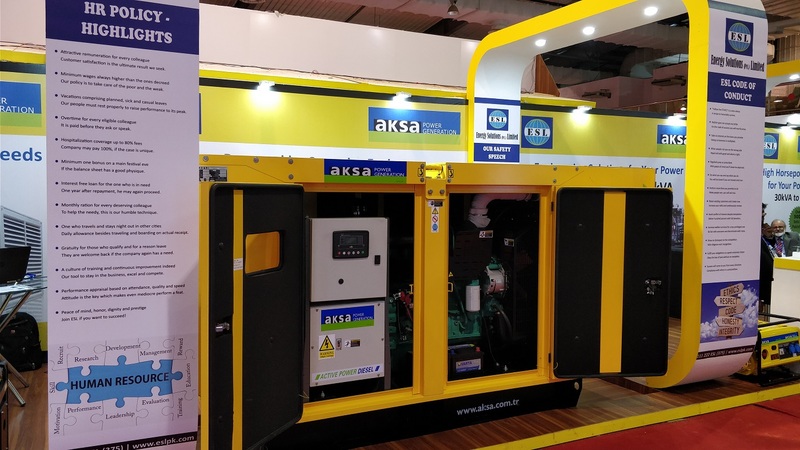 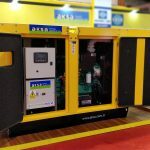 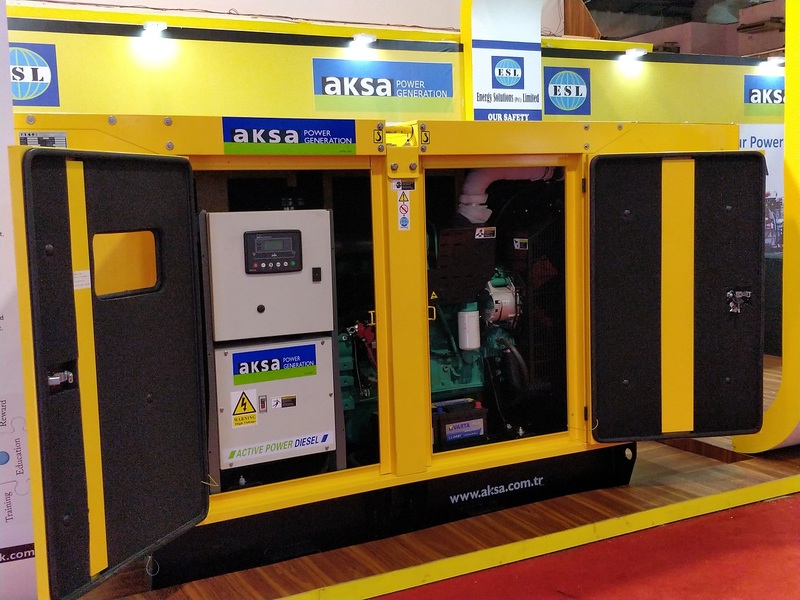 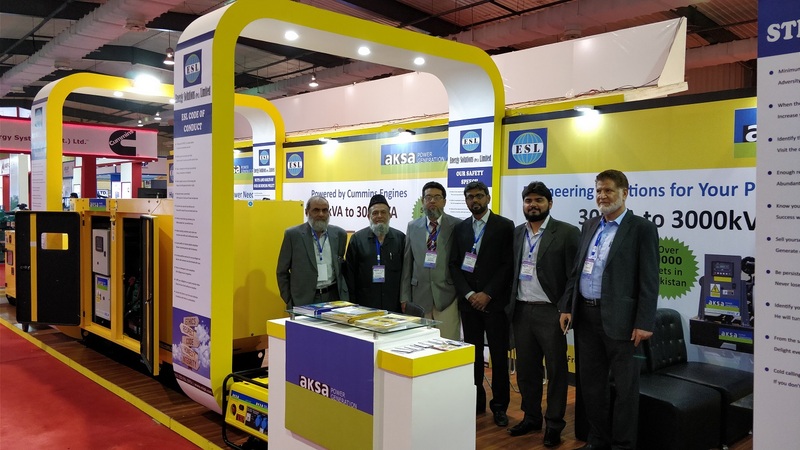 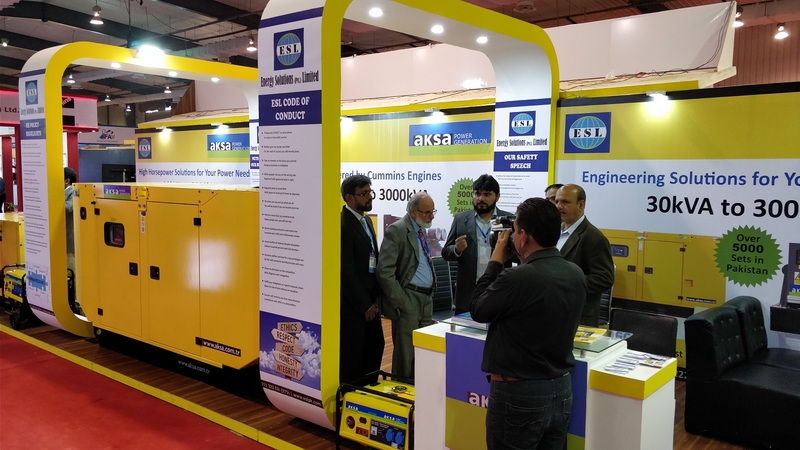 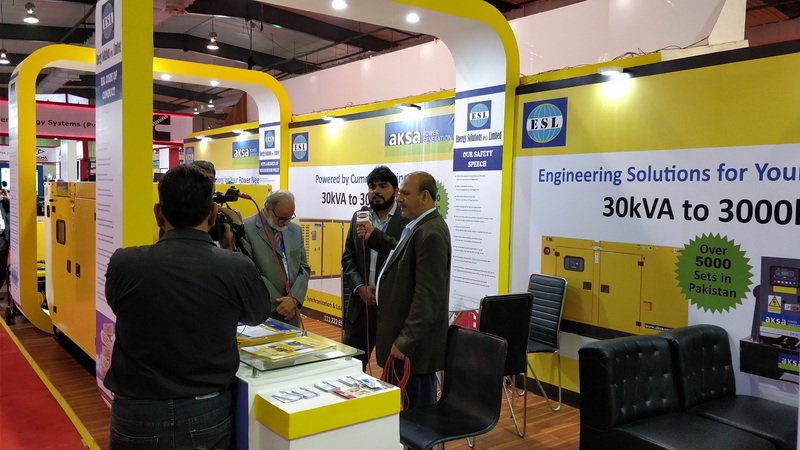 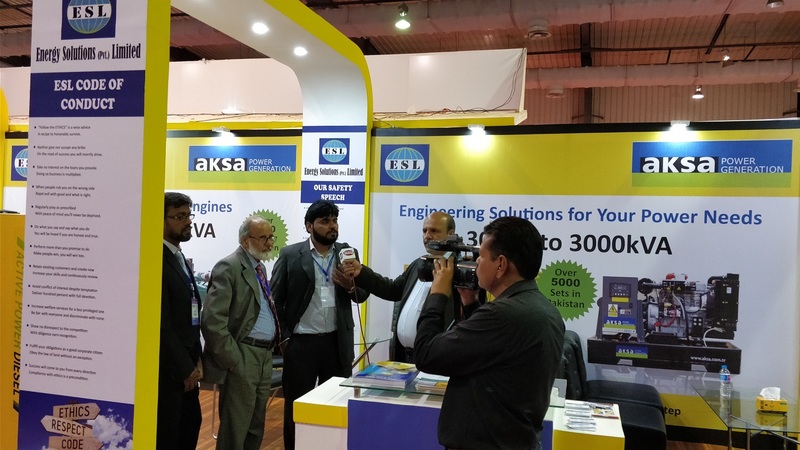 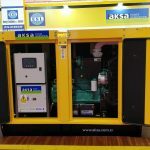 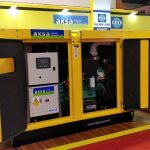 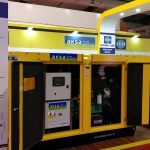 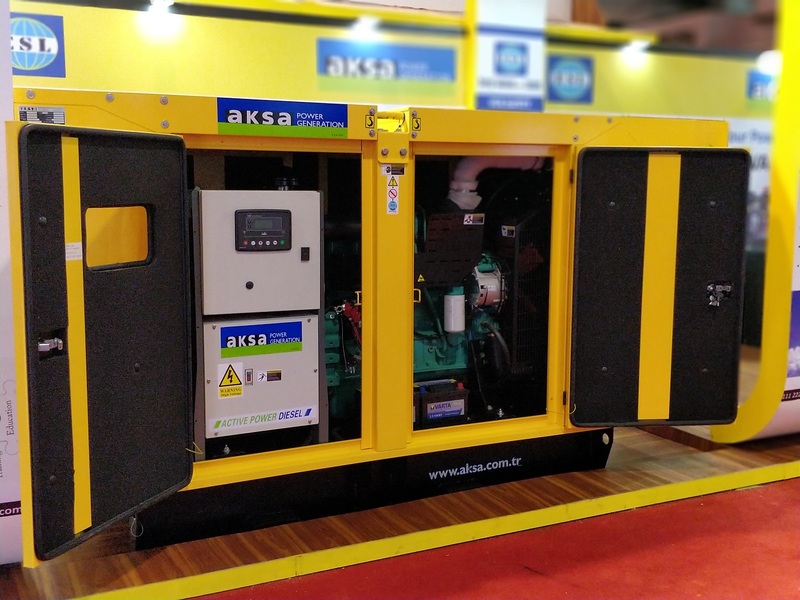 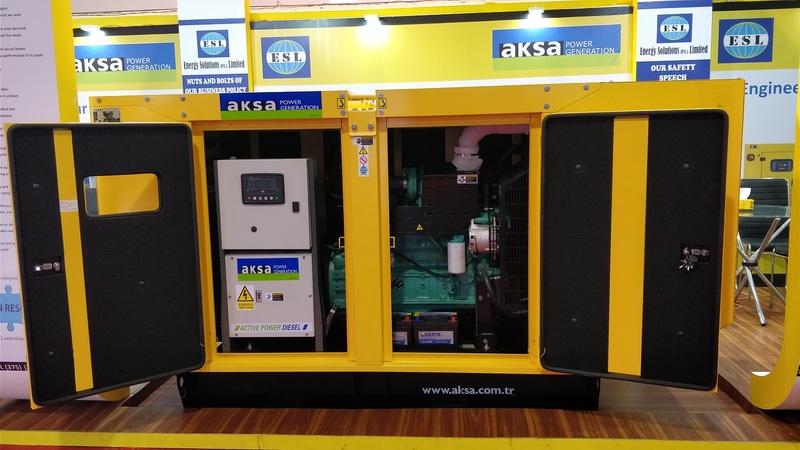 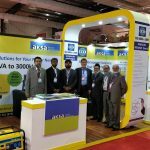 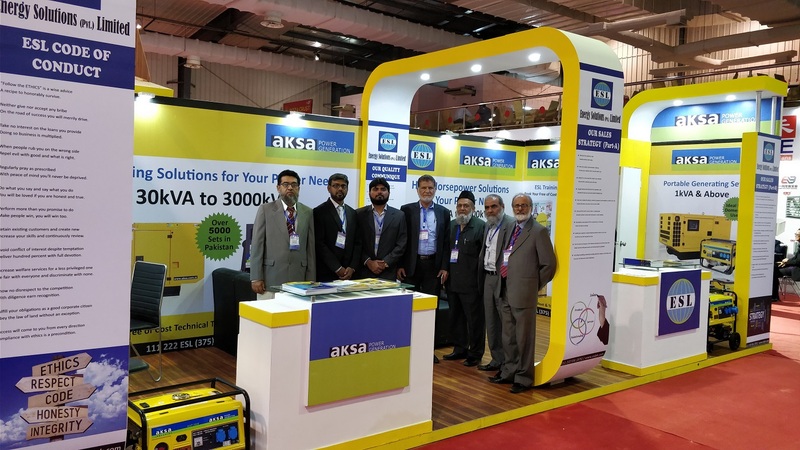 ESL represented Aksa Power Generation to market a variety of Aksa generators featuring high horsepower commercial and industrial as well as portable range. 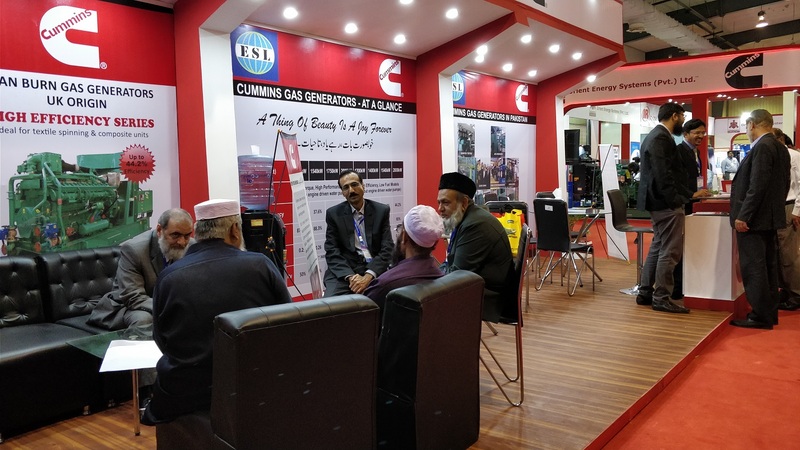 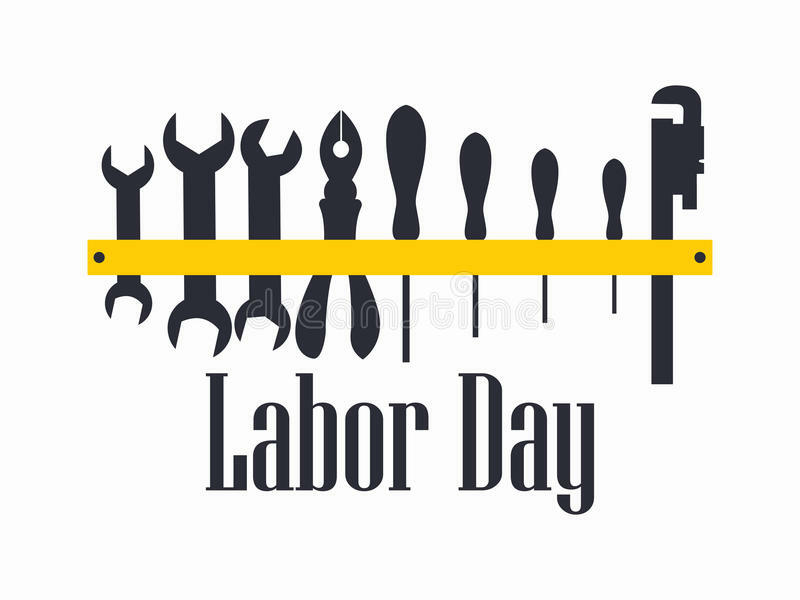 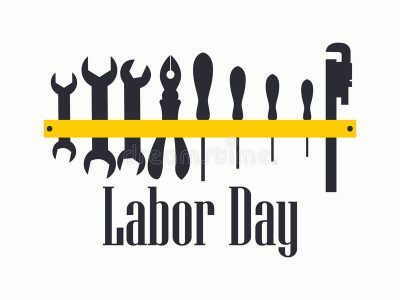 ESL also offered registrations to interested companies for its free of cost continuous improvement training programs as its contribution and commitment towards community service. 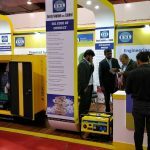 The exhibitors included a range of manufacturers/dealers of Combing Machinery, Computerized Embroidery Machines, Garment Machinery, Soft Knitting Machines, Stitching Units, Drawing or Rowing Machinery, Machinery for preparing Textile Fibers, Textile Spinning Machines, CAD/CAM/CIM system, Chemicals and dyes, Chemicals for tanning, Computer software, Creasing machinery, Cutting and laying machinery, Drilling machinery, Embroidery machinery, Embroidery threads, Embroidery threads, Finishing equipment, Fusing press/fusing machinery, Garment accessories, etc. 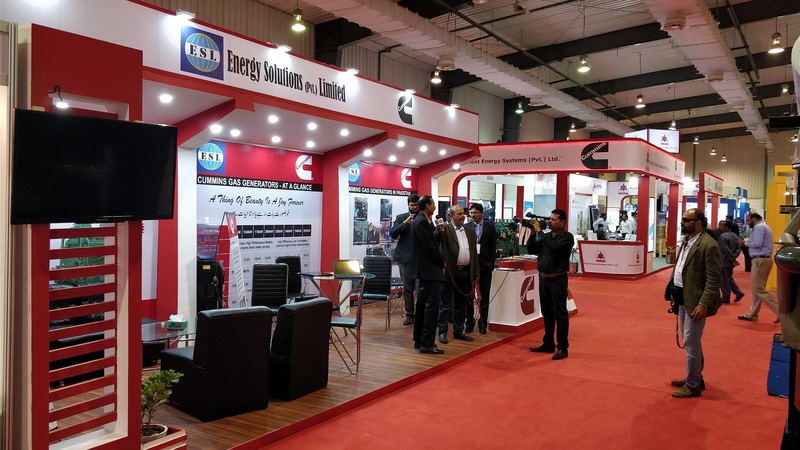 The event was a healthy platform for boosting national and international exposure and interaction with customers, exhibitors, textile and engineering experts in a competitive and professional environment.